Dimensions sidewalks, road surfaces, patios, courtyards, etc. Usage Landscaping, Pavement, Deck, sidewalks, road surfaces, patios, courtyards, etc. 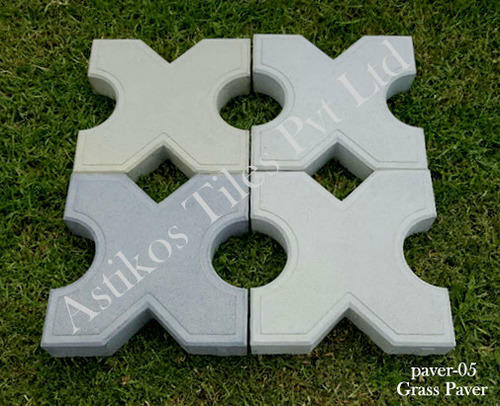 Setting new standards in the industry with its commitment to total quality , customer satisfaction and above all ,an impeccable range of products ASTIKOS TILES PVT LTD . Are today one of the line high quality products which you can get at affordable rates .The company is equipped with state of the art machinery and automatic control instruments .The company is driven by an obsession to bring homogeneity in their diverse products range using good and selected raw materials .